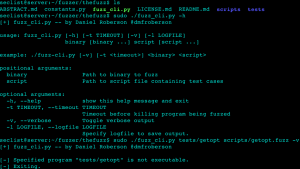 Browse: Home / thefuzz – cli fuzzer/fuzzing tools. 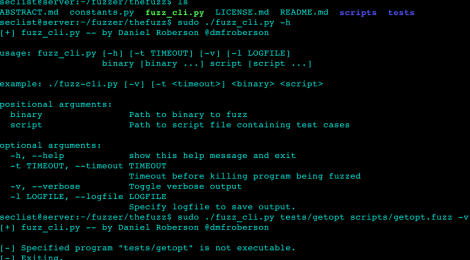 thefuzz – cli fuzzer/fuzzing tools. 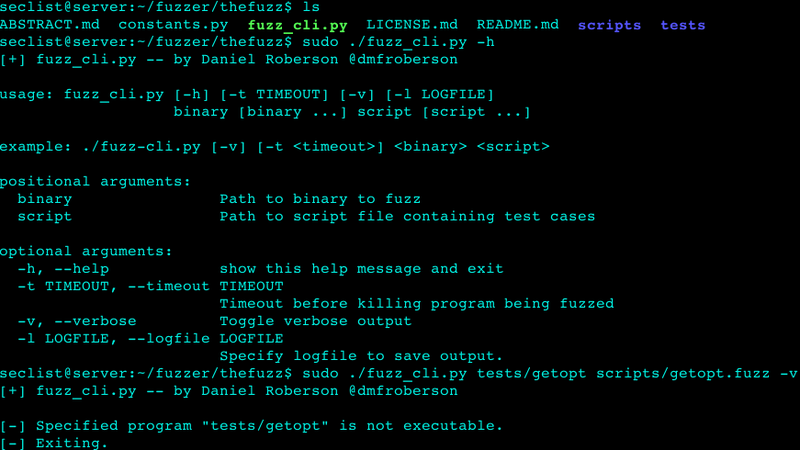 thefuzz is the start of some fuzzing tools. Please use this opportunity to enjoy the savage police officer with a nightstick ASCII art. ← TheFatRat v1.9 – Backdoor Creator For Remote Access.